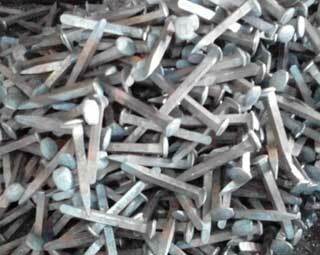 Rail spike, also called railway spike or railroad spike, is a large nail with an offset head that is used to ensure the correct position of rail gauge and to secure rails and base plates to rail ties in the railway. Dog spike is one of the primary types of railway spikes. Dog spike is also named as cut track spike. Dog spike, as its own name suggested, it looks like a dog’s head because of its two lugs. 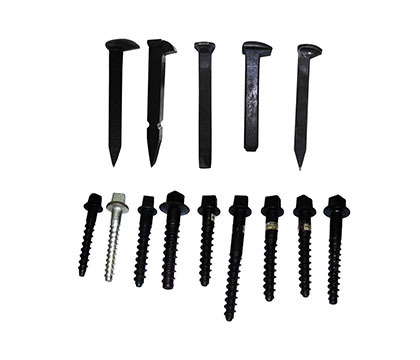 Dog spike is mainly used to fasten wooden ties that have an L-shaped head and a square shank, and the underside of whose head is sloped to fit the top surface of the rail base. The bottom of dog spike’s head is sloped to match the slope of the flange of a rail and the tip is wedge-shaped, not pointed. The wedge is driven into the tie across the grain, which means the wedge is parallel to the track. A dog spike is functionally equivalent to a cut spike. The common track spikes are the 5/8”*6” and the 9/16”*5-1/2” for smaller rail sections, and they are usually secured in either 200 lb. kegs or 50 lb. kegs. 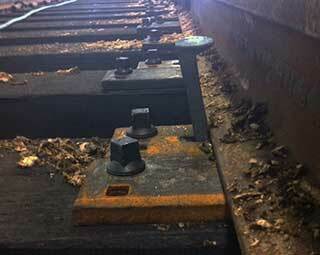 Below are the pictures of rail dog spikes. 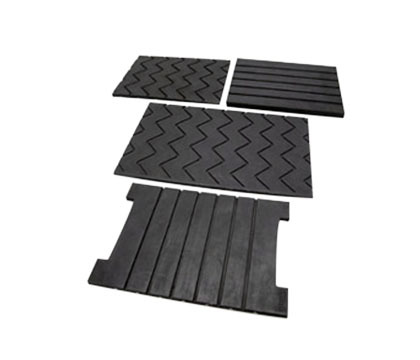 How to Fasten Dog Spike to Wooden Sleepers in Railway? 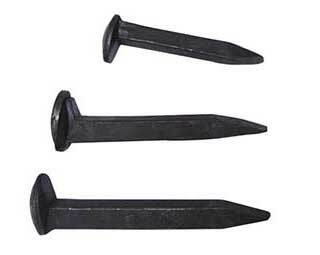 Dog spike is a large nail applied to securing the safety of rails and it is driven into the sleeper by spike maul with the edge against the resistance to loosening. 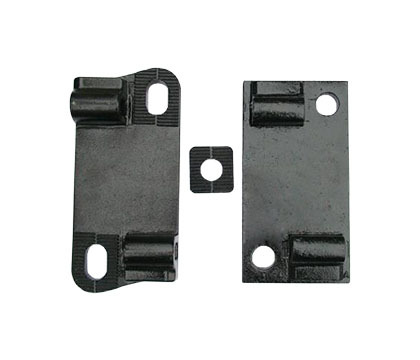 With the function of keeping the rail in gauge, dog spike are various in types sizes to suit the most applications. The market of dog spikes used in North America’s railway is promising. North America imports large numbers of dog spikes, especially the 5/8”*6” type dog spike, which enjoys a large demand in North America. This is mainly because that there are still a large number of fright rail lines with wooden sleepers. 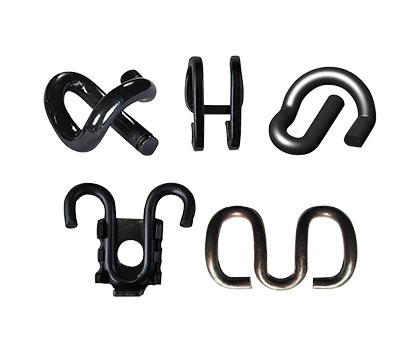 As a professional manufacturer and supplier of rail fasteners, AGICO has exported several batches of dog spikes to America and earned good reputation among American clients. AGICO has large stock of dog spikes that are up to the standard of North America. What’s more, with rich expert experience and the ready-made mold of 5/8”*6” dog spike, AGICO is pretty sure that your demands for dog spikes will be met at least most of the time. 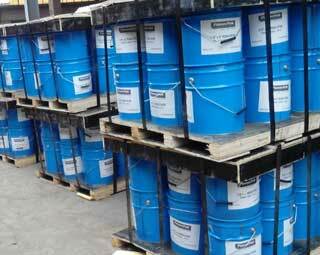 Feel free to contact us at any time!